Restorative dentistry is a unique field that helps dentists diagnose, treat, and restore patient’s oral health. Using advanced technology to identify dental problems, Dr. Lopez and our team are capable of detecting any problem at its earliest stage and creating a precise treatment plan that uniquely fits your needs and provides effective results. At Summit Dentistry, we provide patients with a functioning tooth replacement option that helps improve their health, boost their confidence, and allow them to live their life with no restraints. Explore our restorative dental treatments here in Spokane today. Tooth loss affects millions of Americans today and can completely restrict you from living your life. Missing teeth can make you feel embarrassed, have a negative impact on speech and eating abilities, and the damage your overall health and wellbeing. Dental implants are replacement teeth that integrate with the jawbone to act as a natural tooth root and support a restoration. They’re the only restorative treatment that helps rehabilitate any lost bone caused by tooth loss, and they look and feel just like natural teeth. See if you’re a candidate for dental implants. Dental bridges and crowns are a great tooth replacement option for patients who have a broken or missing tooth. As long-lasting restorations, they don’t have to be removed daily like a denture and they function just like your natural teeth. A crown or bridge will be permanently placed onto your teeth or a dental implant, providing you with a flawless smile with no more imperfections. At your consultation, Dr. Lopez will determine which restoration is best for you after examining your oral health. Within just a few visits, you’ll be able to eat, speak, and radiate your smile with confidence again. Imagine being able to rejuvenate your smile with a natural-looking restoration within just one day. Using the CEREC system, Dr. Lopez can mill a final restoration for any of our treatments on the same day as your procedure. CEREC takes 3D images of your entire mouth and creates a personalized, digital treatment plan within minutes. Once the precise plan is reviewed and approved by you and Dr. Lopez, the CEREC system will form a high-quality, ceramic crown or bridge at your appointment. You’ll be capable of leaving our office with a completely restored smile in no time. Dentures are an affordable, convenient tooth replacement option if you’re missing an entire arch of teeth or all your teeth and you want to enhance your abilities to eat and speak again. Additionally, they help improve the appearance of your facial structure as they help prevent a sunken-in appearance. At our Spokane dental office, we offer a variety of denture options based on you and your unique needs. 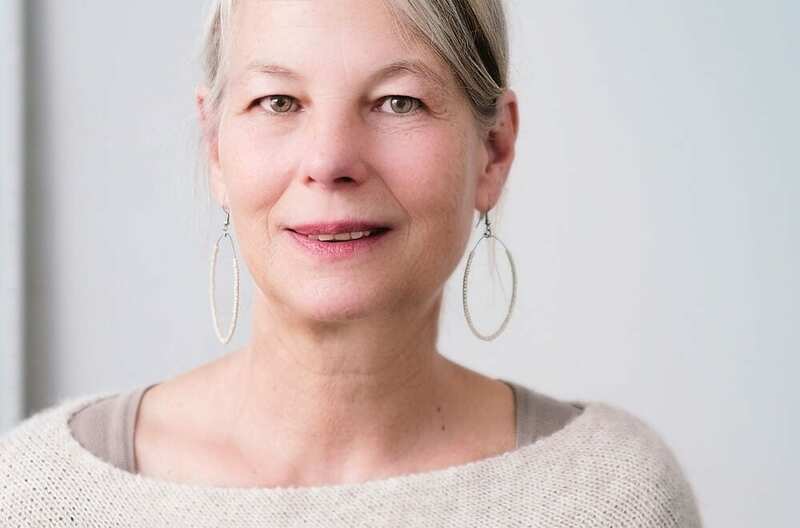 Whether you need complete dentures, partials, or implant-supported dentures, you’ll be sure to find a viable option that will help you live your life again, without embarrassment. Whichever restorative treatment is best for you, Dr. Lopez will ensure you leave Summit Dentistry with ultimate satisfaction and improved oral health. No one should live with the limitations caused by tooth loss or damaged teeth. With the many advantages our dental treatments provide, you’ll be ready to live life with freedom, confidence, and happiness again. Schedule your consultation today.